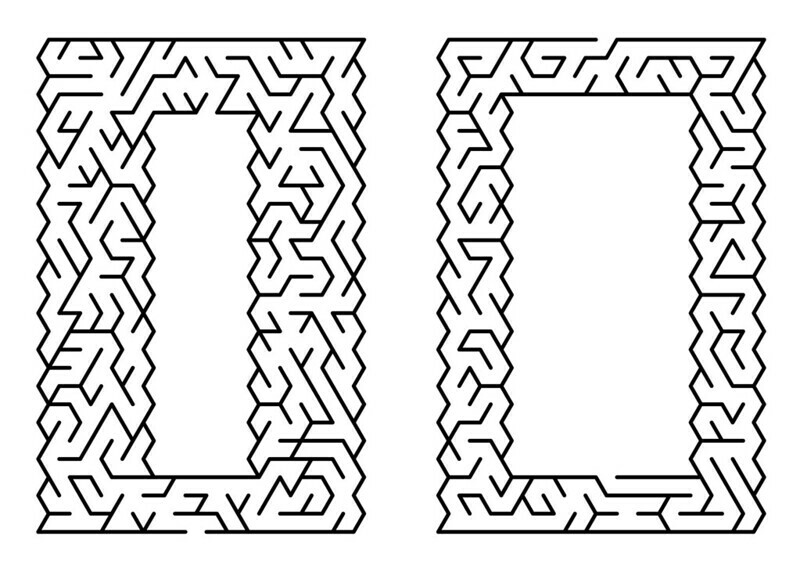 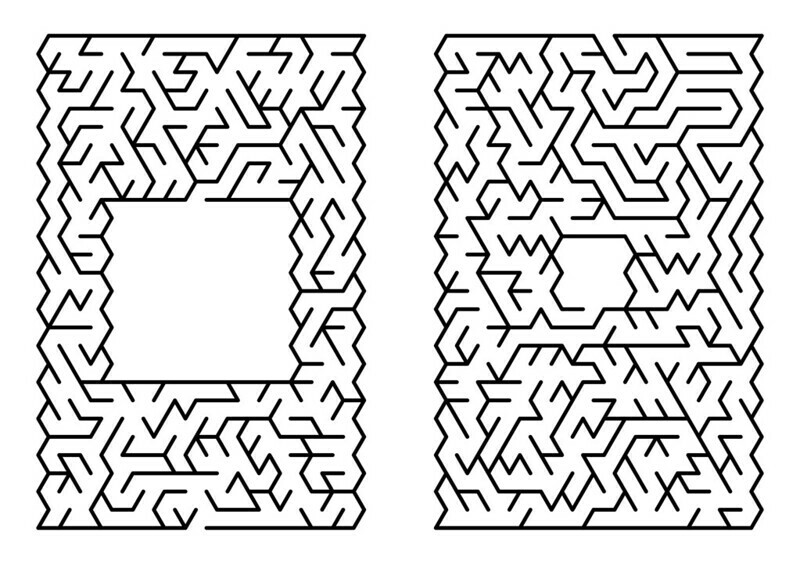 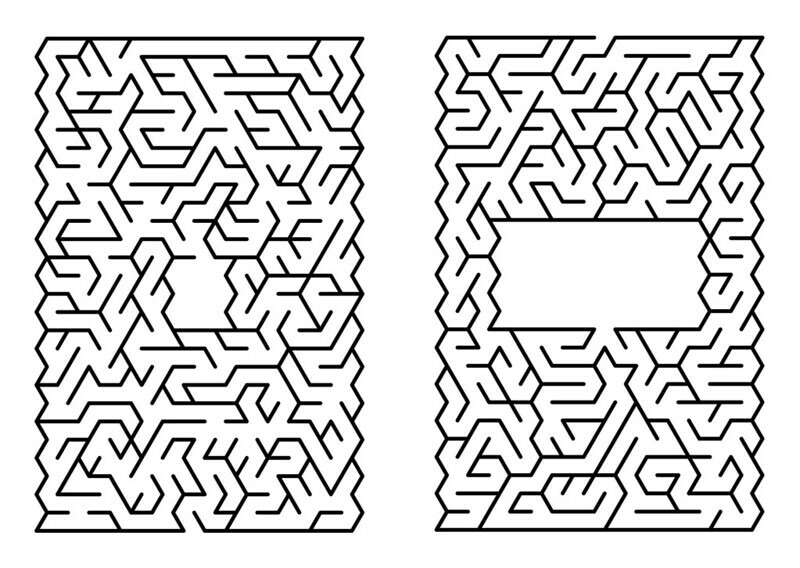 48-page booklet featuring a collection of custom-made mazes by Roc Jiménez de Cisneros. 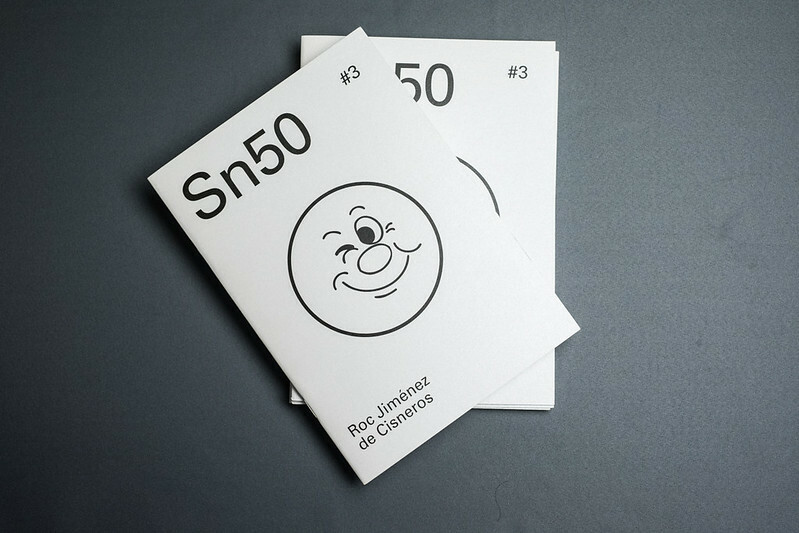 Published by Gang of Ducks, 2018. 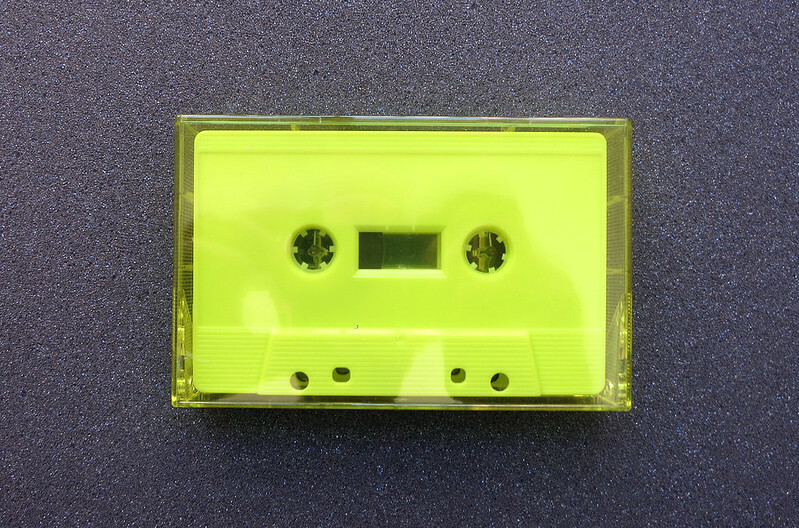 The first 30 to solve all of the mazes and send in proof get a copy of Opus17aSlimeVariation#13 written and recorded by Stephen Sharp on fluorescent yellow ferric cassette tape (now sold out!). 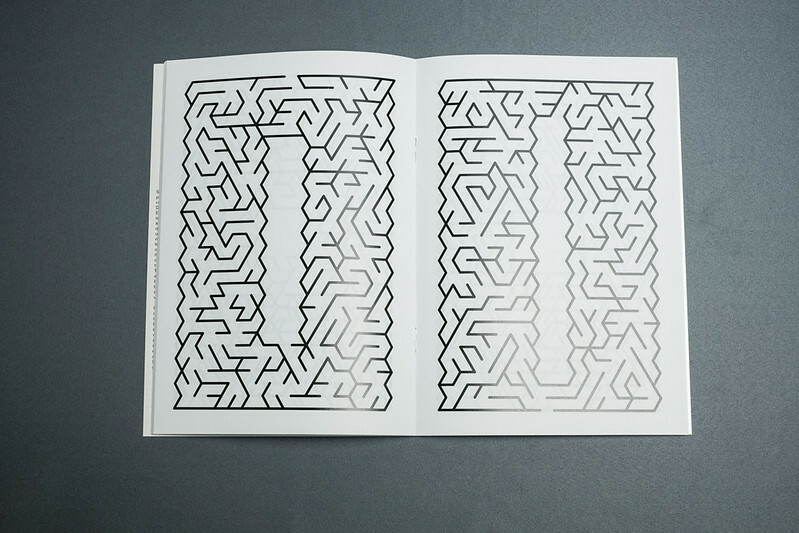 If you want to purchase this publication from the publisher, you can email them. 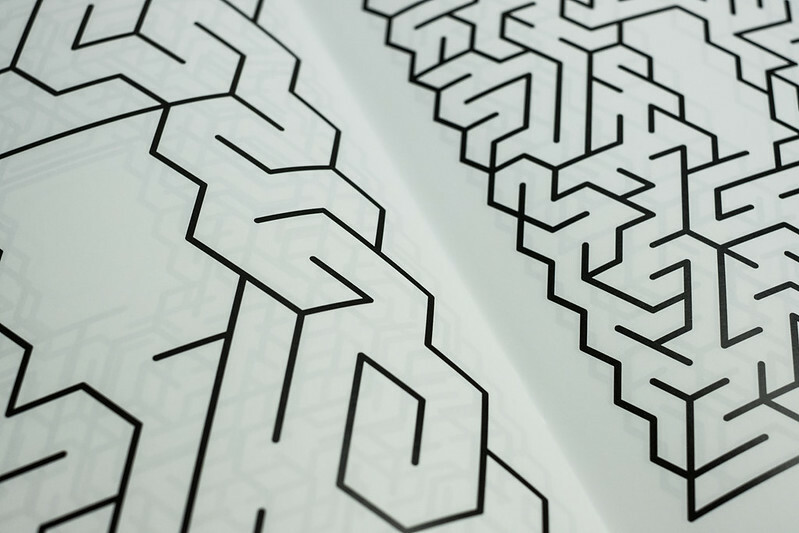 There was also a VERY limited edition version with secret ultraviolet content SOLD OUT!